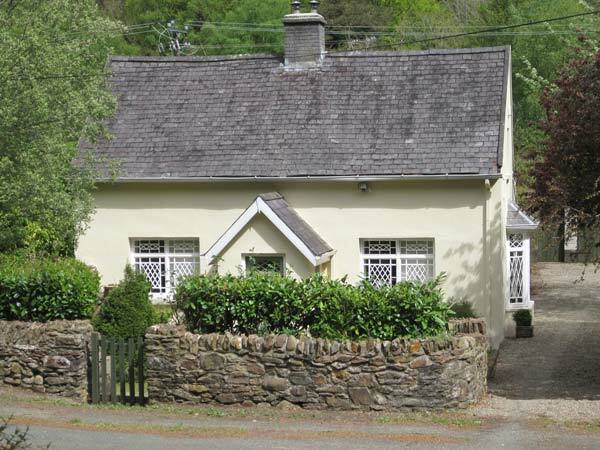 River Run Cottage in AVOCA, COUNTY WICKLOW - This delightful, detached cottage close to the village of Avoca in County Wicklow can sleep six people in three bedrooms. Three bedrooms: 1 x ground floor double with multi-fuel stove, 1 x double, 1 x twin. Ground floor bathroom with bath, separate shower, basin and WC. Kitchen with dining area (seats 6). Sitting room with sofa bed and multi-fuel stove. 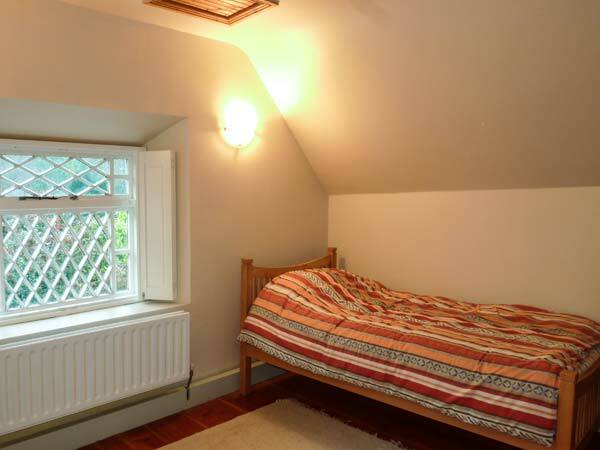 This delightful, detached cottage close to the village of Avoca in County Wicklow can sleep six people in three bedrooms. River Run Cottage is a delightful, detached cottage set just outside the village of Avoca, along the River Avoca in County Wicklow. 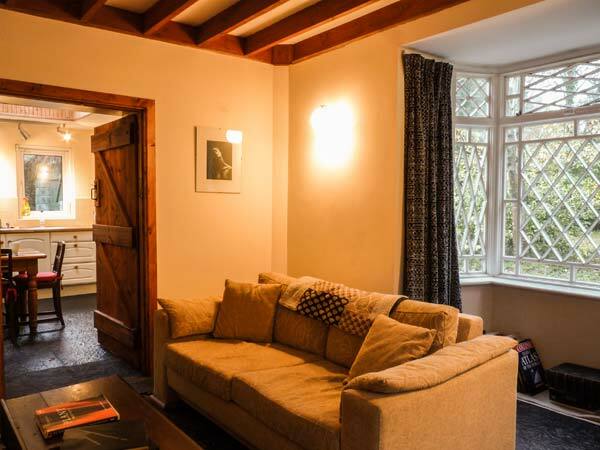 The cottage has two double bedrooms, one boasting a multi-fuel stove on the ground floor, a twin room, a ground floor family bathroom and can sleep six people, plus there is an additional sofa bed in the sitting room. There is a bright and airy kitchen with a dining area and a sitting room with a multi-fuel stove and a sofa bed. 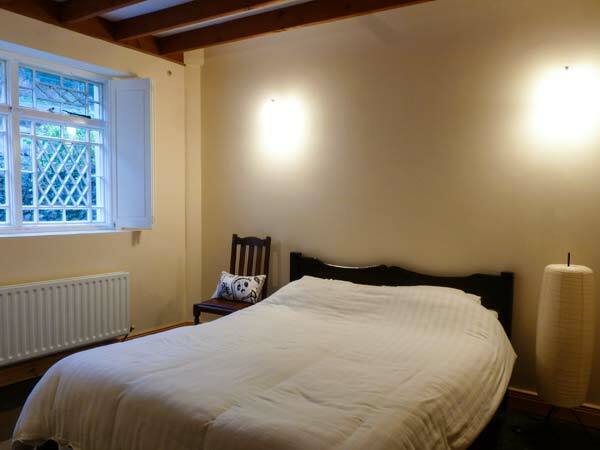 Outside, you will find ample off road parking, a side lawned garden and a garden to the rear. River Run Cottage is a wonderful base for families and friends wishing to explore the South East of Ireland. Oil central heating with multi-fuel stoves. 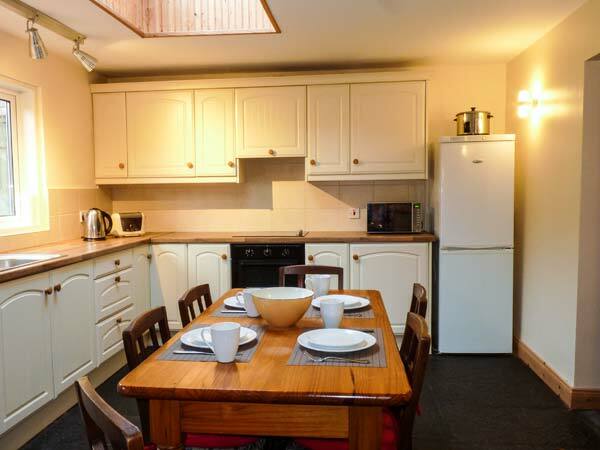 Electric oven and hob, microwave, fridge, freezer, washing machine, condenser dryer, TV with Saorview, selection of books and games. Fuel, power and starter pack for stoves inc. in rent. Bed linen and towels inc. in rent. Stairgate. Ample off road parking. Side lawned garden, rear lawned garden. Sorry, no pets and no smoking. Shop and pub 1.2 miles. 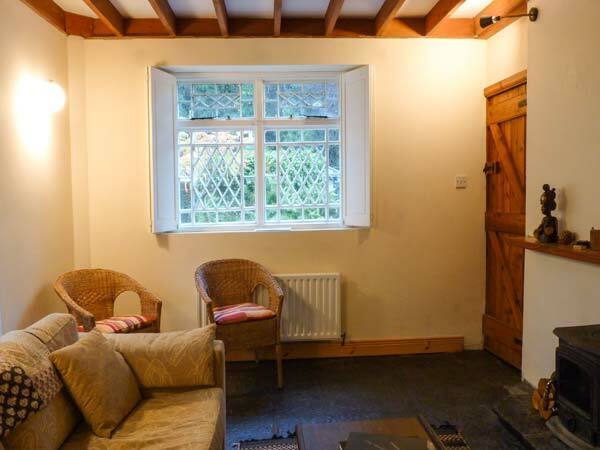 Property Feedback:Liked the warm and very comfortable general atmosphere of this traditionally decorated and very well equipped cottage. A lovely place to come back to for a relaxing evening after spending the day exploring the beautiful county of Wicklow.